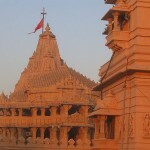 Somnath is home to the first Jyotirlinga, and is located near modern day Veraval, South West Gujarat. Aadi Jyotirling Shree Somnath Mahadev is the first among the twelve Jyotirlings. 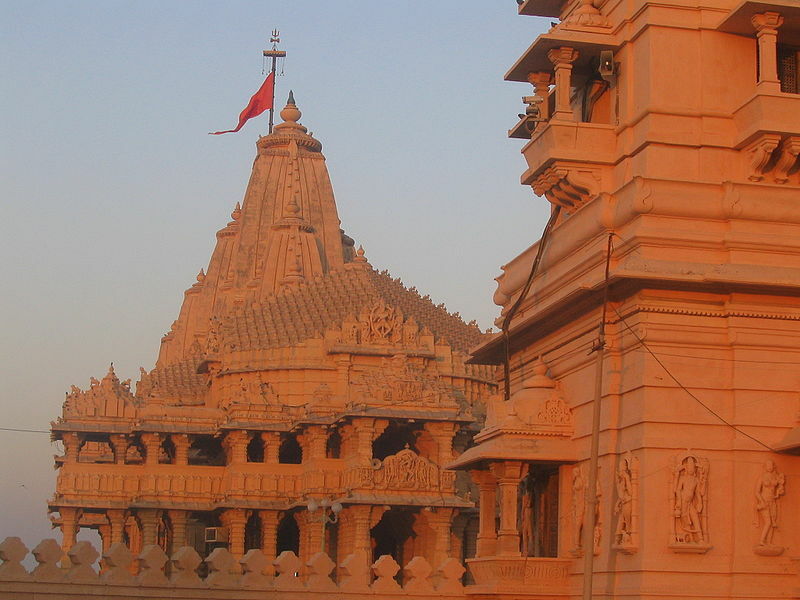 Somnath Jyotirlinga has withstood six-repeated desecrations by Muslim invaders. The very existence of this temple is symbol of reconstructive spirit and cultural unity of our society. The present temple, built in 1951, is the seventh reconstruction on the original site.